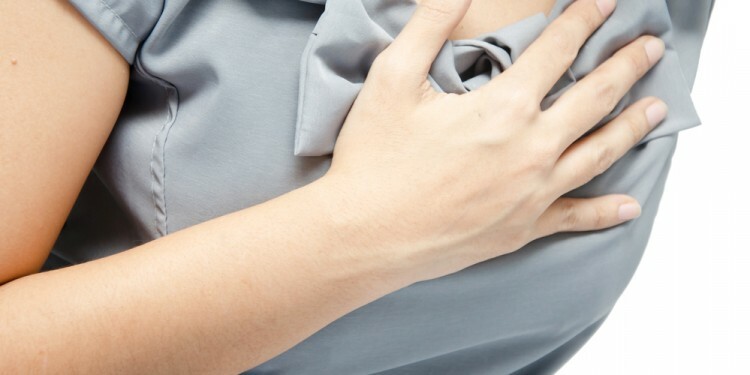 YOU ARE HERE:Home » Health Conditions » Is Low Stomach Acid the True Cause of Heartburn and GERD? 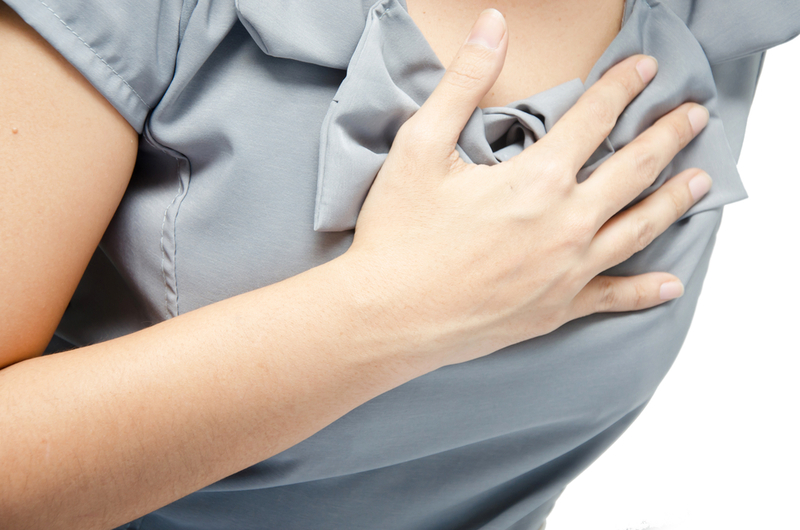 Is Low Stomach Acid the True Cause of Heartburn and GERD? The painful burning chest and sour throat of heartburn are a familiar after-dinner event for many women. Commonly understood triggers include medications, certain foods, obesity and bending over or laying down too soon after eating. When heartburn symptoms escalate and occur at least twice a week, a diagnosis of GERD (gastroesophageal reflux disease) may be made. For suffers of these frequent attacks, the pain is disruptive and distressing. Many turn to over-the-counter and perception medications for relief. Millions of people worldwide use antacids and proton-pump inhibitors (Prilosec, Prevacid, Nexium) each year to control their GERD symptoms, but some experts believe that treating stomach acid as the enemy misses the true root cause of GERD. While acid-lowering medicines may offer relief from symptoms, like heartburn pain, the source of the problem is not addressed and may be worsened. There is evidence that when use of proton-pump inhibitors is discontinued, acid production can rebound and symptoms, like heartburn and acid reflux, can be worse than before treatment began. Additionally, artificially lowering the acid levels of the stomach can create an environment that is susceptible to bacterial infection. There is evidence that when use of proton-pump inhibitors is discontinued, acid production can rebound and symptoms, like heartburn and acid reflux, can be worse than before treatment began. 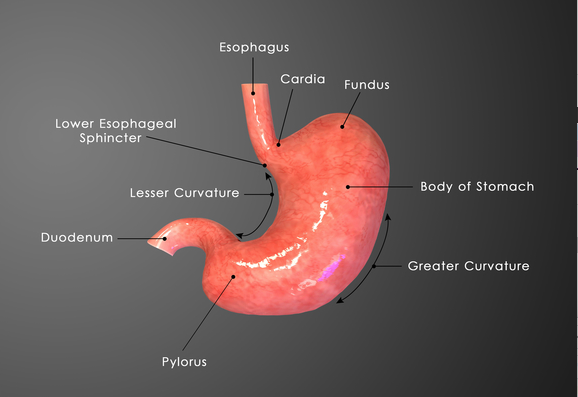 The esophagus is sensitive and does not have the protective lining that the stomach does. Any exposure to stomach acid will be irritating, even if the acid is at normal and healthy levels. Keeping the stomach acid where it belongs, in the stomach, is the best way to eliminate GERD pain. Improving the function of the muscular valve between the stomach and the esophagus or eliminating the pressures that force stomach contents and acids up and into the esophagus are the goals of those who want to treat GERD without long-term proton-pump inhibitors. Abdominal pressure has several sources: tight clothing, bending over, lying down, obesity, overeating, gas. Microbiologist Dr. Norm Robillard makes the case for bacterial overgrowth as the source of the abdominal pressure that causes GERD in his book ‘Heartburn Cured.” He argues that carbohydrate malabsorption (the inability to breakdown carbohydrates properly into a source of energy for the body) causes the gas that forces stomach acid into the esophagus. If the stomach is unable to break down carbohydrates they pass into the intestines; where microbes can ferment them, producing gas and pressure. Dr. Robillard contends that controlling this process, either through antibiotic use to reduce bacterial overgrowth or carbohydrate reduction, is the key to stopping GERD symptoms at their source. Low stomach acid reduces the stomach’s ability to break down carbohydrates by thwarting the release of pancreatic enzymes. Additionally, stomach acid functions to control bacteria. When acidity is too low, either naturally or due to acid reducing medications, bacteria can flourish. This is the argument of Chris Kresser , M.S., L.Ac and author of “The Paleo Cure.” Kresser points to low acid as the root cause of GERD. While it may seem counterintuitive, he argues that low stomach acid allows bacteria to overgrow in the stomach and intestinal tract, causing carbohydrate malabsorption, abdominal gas and pressure and ultimately the eruption of stomach acids past the valve into the esophagus. Kresser points the finger specifically at H. pylori bacteria, a common bacterial pathogen. H. pylori survives in the stomach by suppressing acid production. Studies have shown that treating the H. pylori infection increases stomach acidity. However, Kresser also points out that an initial H. pylori infection is only possible during a period of low acidity. He argues that acid suppressing medications create an environment that is vulnerable to infection. In the end, acid-suppressing drugs may be worsening the very condition that they are employed to treat. Stomach acid serves many important roles in healthy digestion. It is critical to the release of digestive enzymes and the breakdown of our food into nutrients that we can absorb. When this process struggles we can suffer from nutrient deficiencies and the diseases that result. Stomach acid is an important defense system; protecting us from both bacteria that we may ingest, as well as bacteria that lives in our lower digestive system. We would be well served to protect our stomach acid and avoid suppressing it unnecessarily. Treating GERD without the use of proton pump inhibitors and other acid-suppressing medications is possible according to some practitioners. Kresser and Robillard recommend trying a low carbohydrate diet. In his e-book Heartburn/GERD, Kresser also advises sufferers to avoid high fiber foods, which can feed gut bacteria and produce gas. The use of hydrochloric acid supplements to raise stomach acid levels may seem extreme at first, but many sufferers have found relief with this method. Kresser recommends a Betaine HCl capsule with pepsin or acid stable protease. Betaine HCl is a form of Hydrocloric acid derived from beets. He warns that this method is not appropriate for those taking anti-inflammatory medications like NSAIDS, ibuprofen, aspirin, Indocin or corticosteroids, such as prednisone. These medications can cause damage to the lining of the digestive tract, causing potential bleeding and ulcers. Hydrochloric acid therapy could increase this risk. As always, it is best to consult your health care provider before beginning a new therapy. Eating raw fermented foods, such as pickles, sauerkraut, kimchi and kombucha (a fermented tea beverage) can help to balance the bacterial levels of the gut. Probiotic dairy (yogurt and kefir) is also a good choice, although Kresser cautions that the carbohydrates in dairy can feed bacterial overgrowth, so moderation is advised. GERD is a painful condition that significantly impacts the lives of its sufferers. Quick relief from symptoms is a reasonable and understandable goal. But while proton pump inhibitors can offer relief, we owe it to our stomachs to explore the new thinking that reliance on acid reducing medications may not be the best for our long-term health. What is Your Personal Breast Cancer Risk?